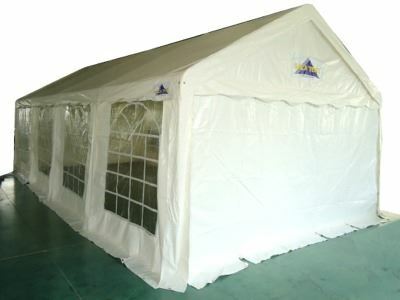 Here we have for sale a range of quality Gala Tent marquees, however these are second quality, there maybe a slight defect wobbly stitching in some areas and slightly different colour to our existing product line and these have not passed our QC inspections and of course they did not made it in to Gala’s first quality stock, however 80% of the stock is unchecked as a batch and you will see this on arrival as the cartons are still sealed, main issue being colour. Grab yourself an unbelievable bargain while stocks lasts, as they are limited! Please note that these are the 2012 model and do not come with the privacy blinds on the windows. 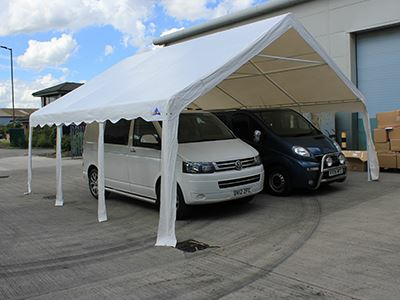 Second Quality Car Ports, Marquee Canopies, Sidewalls and End Panels. Contact us to enquire.